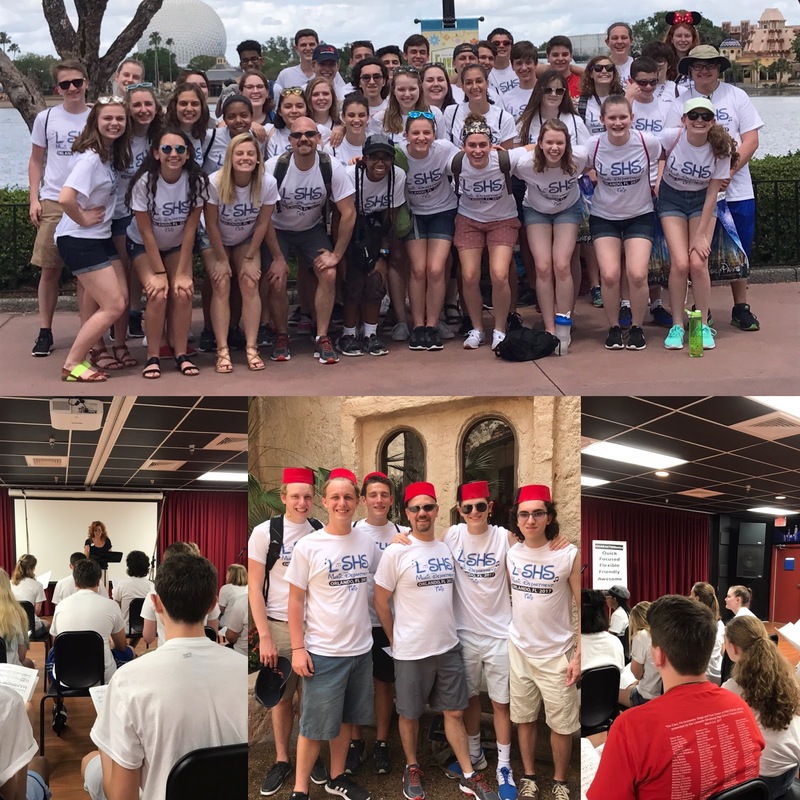 On Tuesday afternoon, the Lampeter-Strasburg High School music department took 100 band, chorus, and orchestra students on a 14 hour charter bus ride to Disney World to perform. Today, the students are busy practicing for Friday's performance. Here’s the orchestra students learning music to Disney’s Tangled. Arriving early Wednesday morning, the L-S music students have had time to entire the wonders that Disney has to offer. It wasn't just the orchestra students who were hard at work. On Thursday, chorus music students participated in an "awesome" workshop. They learned music from Frozen and then created a soundtrack to the motion picture. The Disney instructor said that L-S was the best group that she ever had.